Show us your best cannonball to win bragging rights and a prize. The winner has to have the biggest splash and loudest audience cheer. 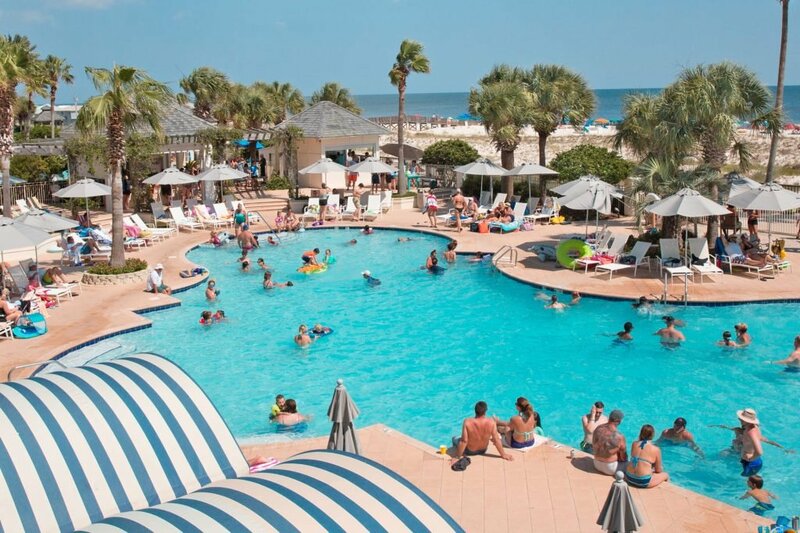 Show no fear and come compete at the Clubhouse Pool or just watch and get a front-row seat to The Beach Club Resort and Spa’s Cannonball Contest.